*As if the world hasn’t heard enough from LaVar Ball, he now has a reality show on Facebook. The first two episodes of “Ball in the Family” — a docu-series about the outspoken NBA veteran, his superstar basketball sons and his wife — will premiere Aug. 31 on the social platform. 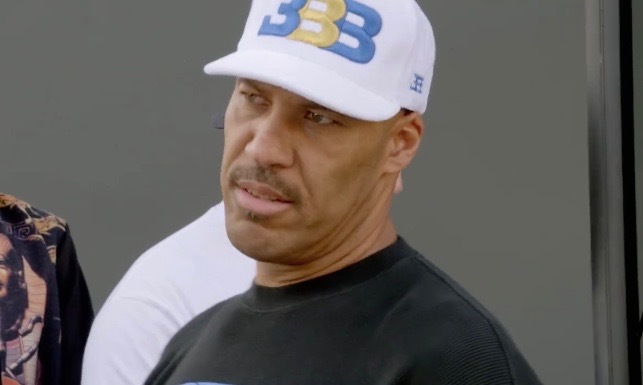 Cameras will follow the L.A.-based family, as LaVar coaches Los Angeles Lakers rookie Lonzo and younger sons LiAngelo and LaMelo, and builds the family’s Big Baller Brand sports-apparel business. “Ball in the Family” also covers the rehabilitation of Tina Ball, LaVar’s wife, as she recovers from a stroke. It’s one of the first original TV-style shows being used to launch Facebook Watch: a new feature that aggregates longer-form video content and encourage episodic viewing — ideally giving Facebook more premium midroll ad inventory to sell, according to Variety. For now, access to Facebook Watch is available to a limited number of U.S. users in a test rollout, but any Facebook user can access “Ball in the Family” from its dedicated show page on the service.